ONE Nation have hit back at an Al Jazeera report which caught party members on camera asking for up to $20 million in donations from the powerful US gun lobby. In response to claims the party asked for cash to help it roll back Australia's tough gun laws, One Nation has asked the Australian Federal Police and spy agency the Australian Security Intelligence Organisation to investigate Al Jazeera's reporting. The report, released online overnight, sparked immediate backlash in Australia. 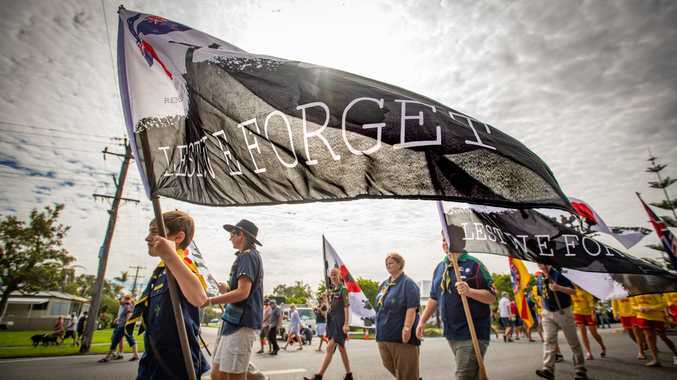 Prime Minister Scott Morrison dubbed the report "deeply concerning" while senior government ministers labelled One Nation's actions "sickening" and "incredibly shocking". "Reports that senior One Nation officials courted foreign political donations from the US gun lobby to influence our elections and undermine our gun laws that keep us safe are deeply concerning," Mr Morrison said in a statement on Twitter. "Australia's gun laws are world's best thanks to John Howard and we will not be changing them." Reports that senior One Nation officials courted foreign political donations from the US gun lobby to influence our elections & undermine our gun laws that keep us safe are deeply concerning. He added the government had introduced laws to criminalise taking foreign political donations. Trade Minister Simon Birmingham and Deputy Nationals leader Bridget McKenzie demanded One Nation leader Pauline Hanson "front the cameras today" to explain whether she was colluding with the US gun lobby to relax the nation's gun control laws. He dubbed the party's actions "sickening". "Pauline Hanson should clearly front the cameras today," Senator Birmingham told ABC radio this morning. "She should explain whether or not she was truly seeking an amazing $20 million in foreign donations to One Nation, to her political party, whether or not she was again expecting to personally profit from an election campaign, whether or not she actually believes we should be weakening Australia's gun laws, which is a remarkable thing to even contemplate at this time of reflection upon the tragedy in Christchurch. "There are many answers here for One Nation, who are a risk to our trade policy, who are a risk to our national harmony and integrity, and who appear to be a risk to our foreign donation law bans and to our gun laws as well." He indicated the Coalition should preference One Nation last at the upcoming election, saying he wanted to see everybody who nominated but it was his view that "Australians ought to expect extremism in all its forms". 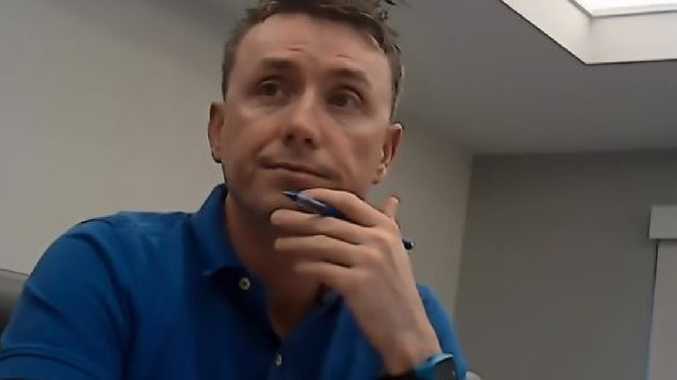 Footage of One Nation's Queensland leader Steve Dickson and chief of staff James Ashby meeting with the US gun lobby emerged overnight following an undercover investigation by Al Jazeera. The duo made the request for donations in a meeting with National Rifle Association of America officials and other pro-gun groups in the US. The Al Jazeera investigation, broadcast overnight on Monday, features a recording of the meeting in Washington, DC in September 2018, captured by an undercover journalist. 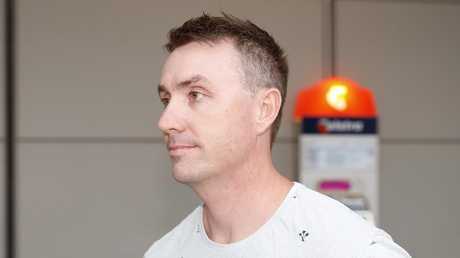 Mr Dickson reportedly told NRA officials that it would be like a "poison" for the world to look to Australia as a model for gun control. "If we don't change things, people are going to be looking at Australia and go 'Well, it's OK for them to go down the path of not having guns, it's OK for them to go down that politically-correct path'," he is alleged to have said. "And it's like a poison - it will poison us all unless we stop it." 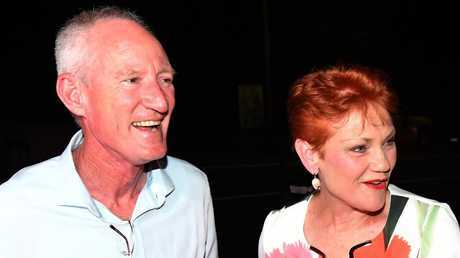 Mr Ashby is also reportedly heard saying that $US20 million in donations to One Nation from US pro-gun lobbyists would give them parliamentary influence in Australia. "If you had 20 [$US20 million], you would own the Lower House and the Upper House," the recording states. Both One Nation or the NRA declined to respond to Al Jazeera about its investigation and documentary. The meeting came not long before legislation cleared federal parliament in November banning foreign donations. Al Jazeera's two-part documentary will be shown on the ABC on Tuesday and Thursday.